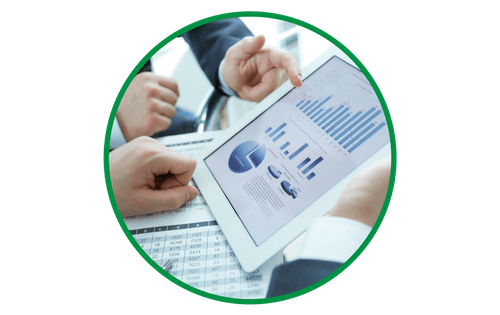 EarthSoft, Inc. Environmental Data Management Software | the most widely used environmental data management workflow in the world. World’s most widely used environmental data management software. EarthSoft’s EQuIS™ is an advanced data management and decision support system. EarthSoft offers sharply focused experience providing automated workflow solutions for many domestic and international public and private industry entities in the fields of biology, geology, geotechnical, water, limnology, air quality, and associated compliance monitoring. Collect your field data simpler, faster, and more efficiently. EQuIS Collect collects any data easily in the field on phones, tablets, or PCs with a simple, user-friendly app that works on and offline. 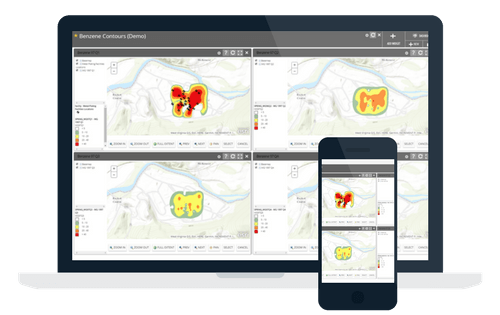 EQuIS EnviroInsite is a toolkit for the analysis and visualization of environmental data. EnviroInsite has multiple capabilities, including creating site maps, analyzing stratigraphy, visualizing environmental data, and preparing report graphics. 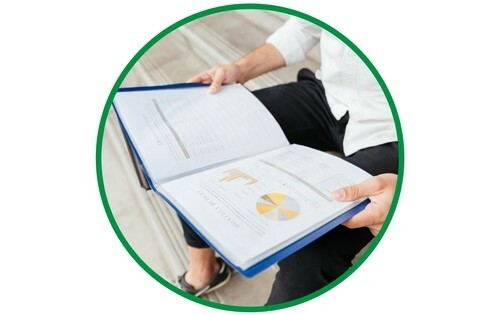 EnviroInsite connects to an EQuIS database and directly accesses EQuIS data. Data management case study presented at the EPA’s 25th NARPM Training Program.